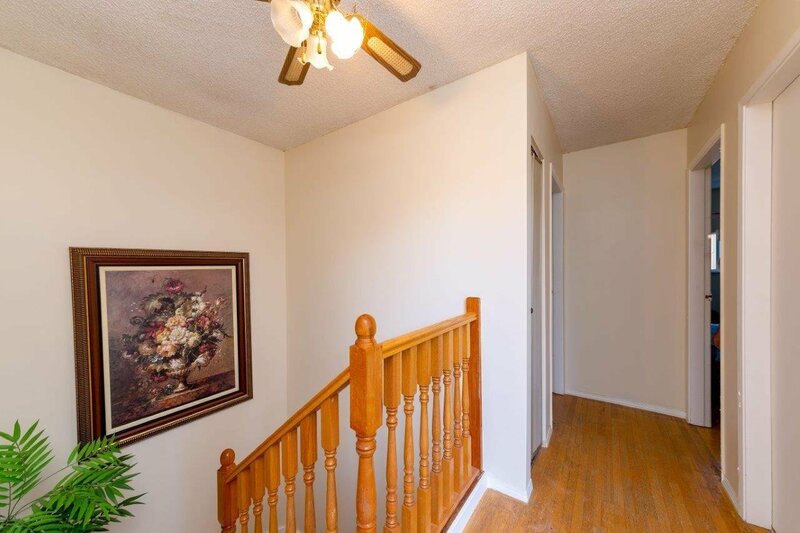 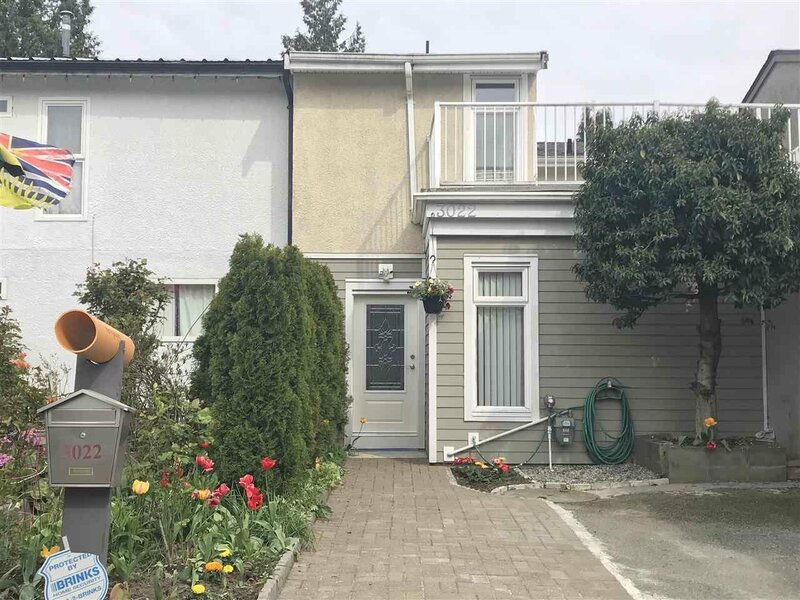 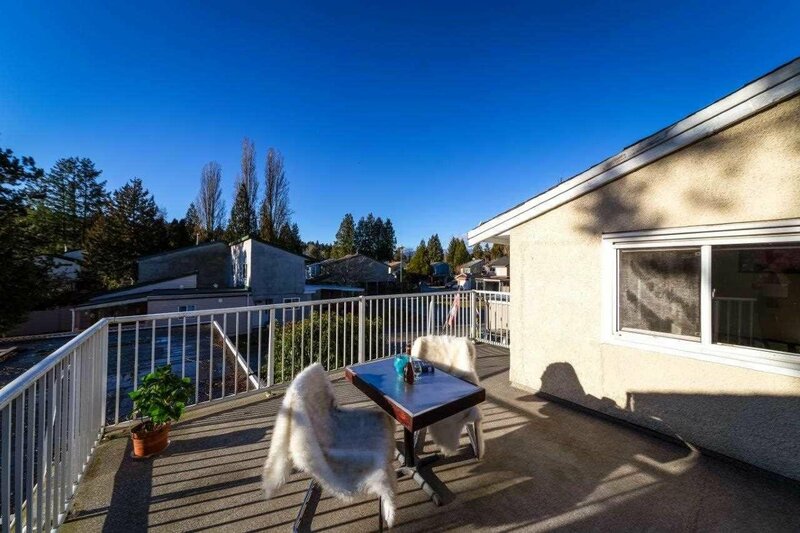 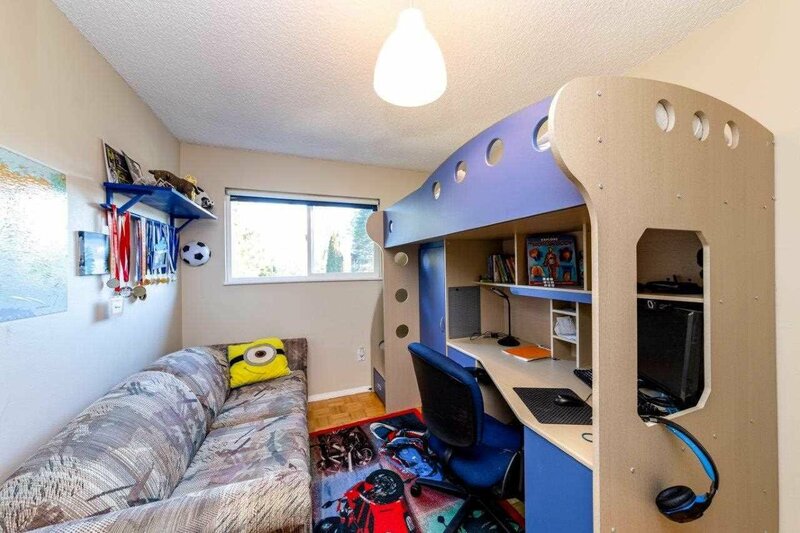 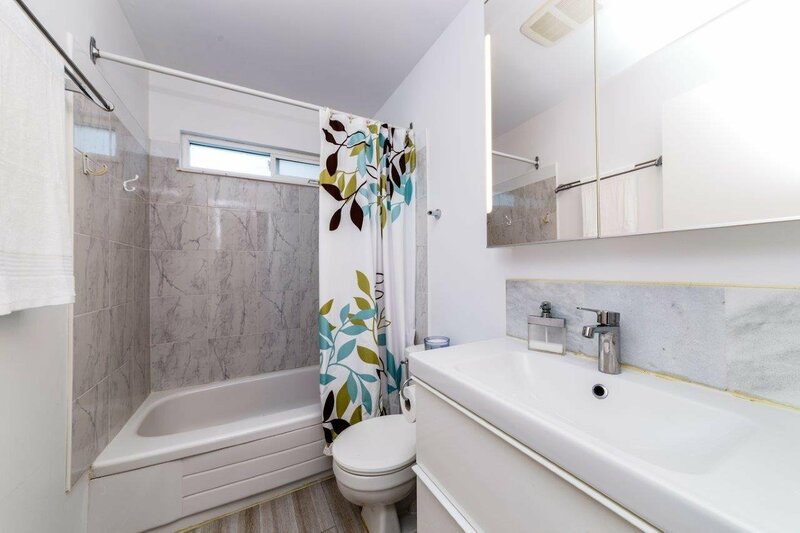 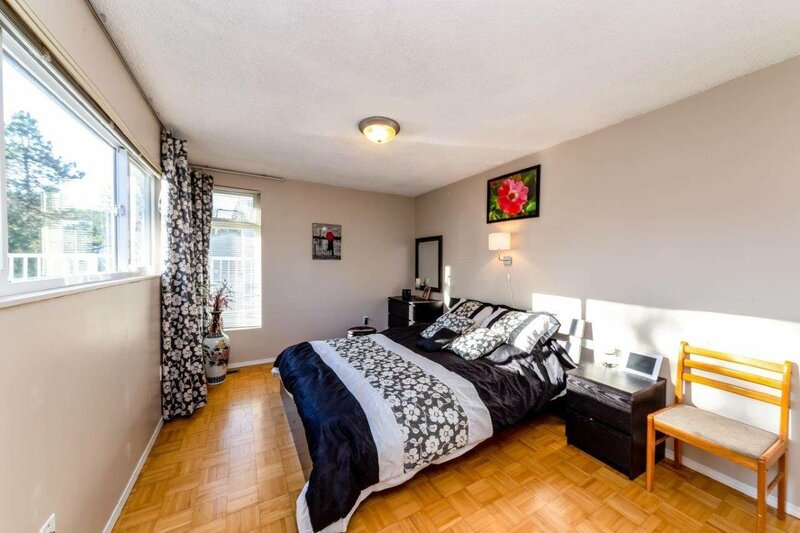 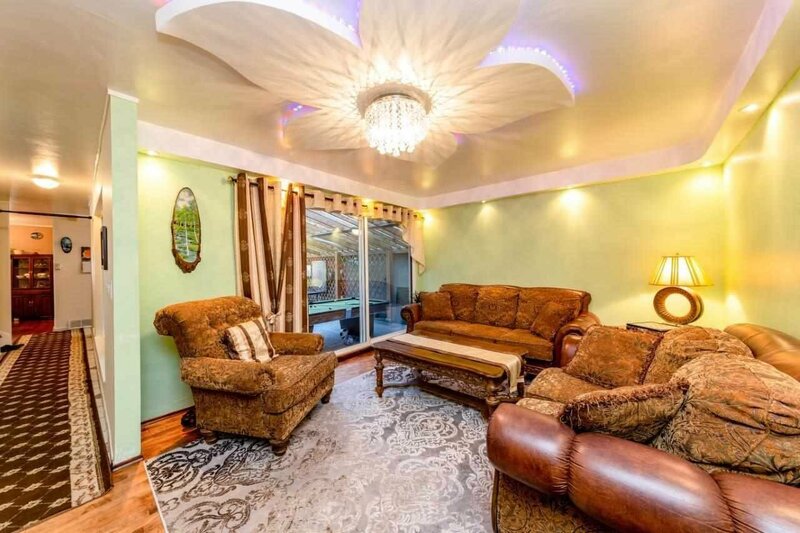 AFFORDABLE 2 story 1/2 Duplex with 3 BDRS and 2 Full BHRs, in central area of Coquitlam. 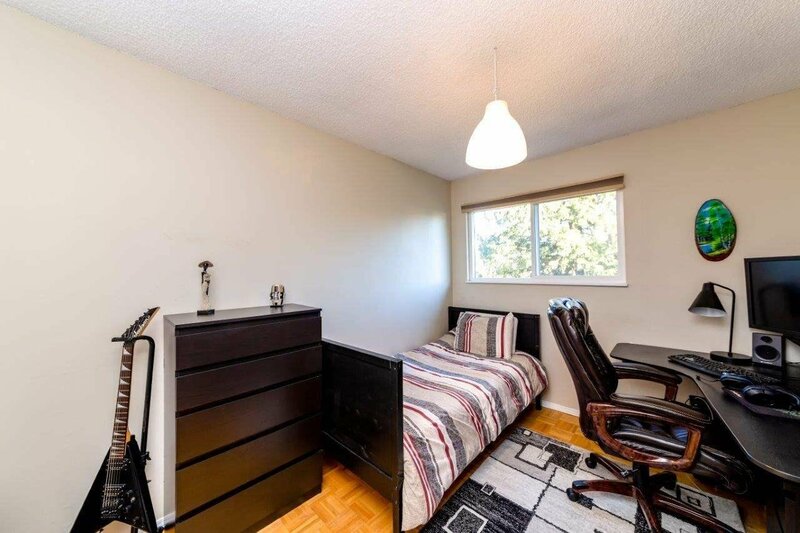 No STRATA, Zoning RS1 . 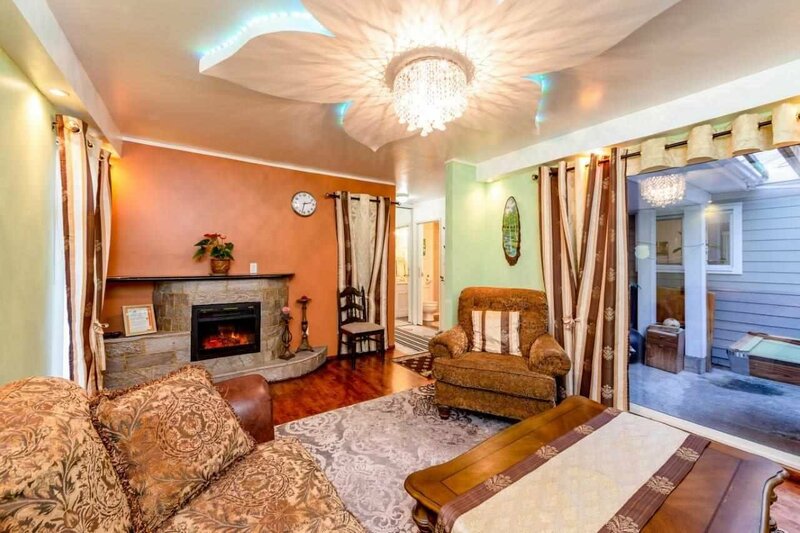 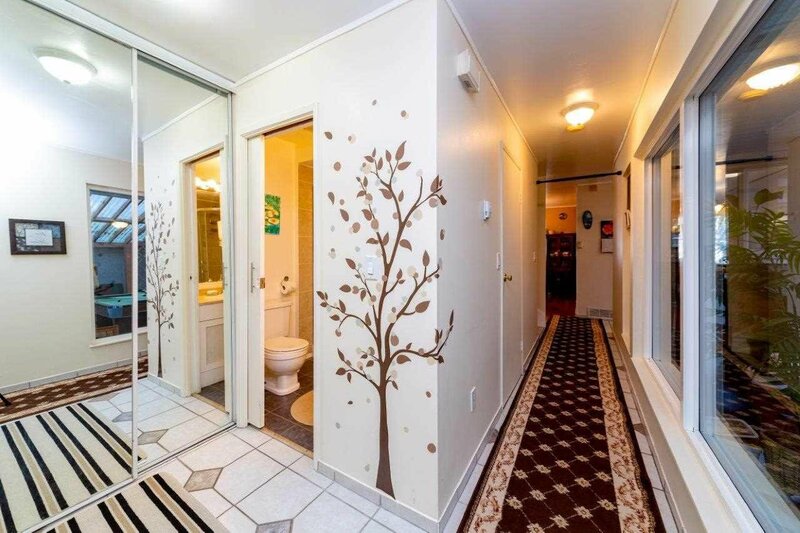 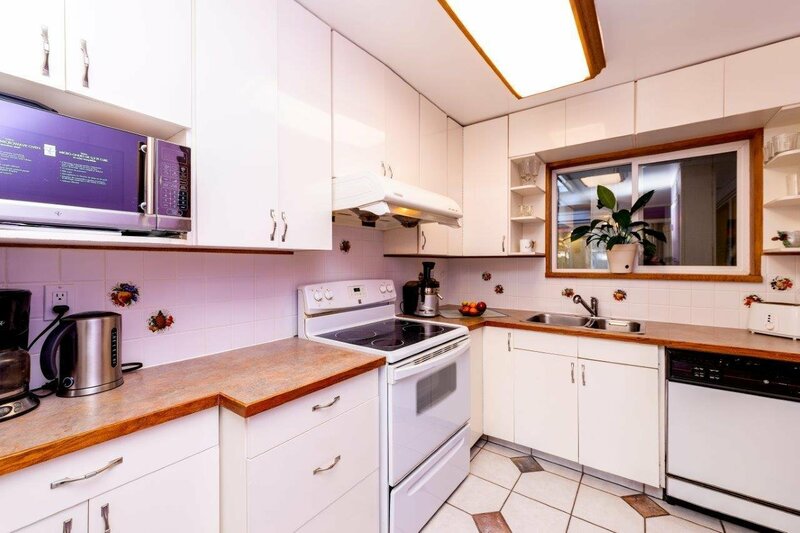 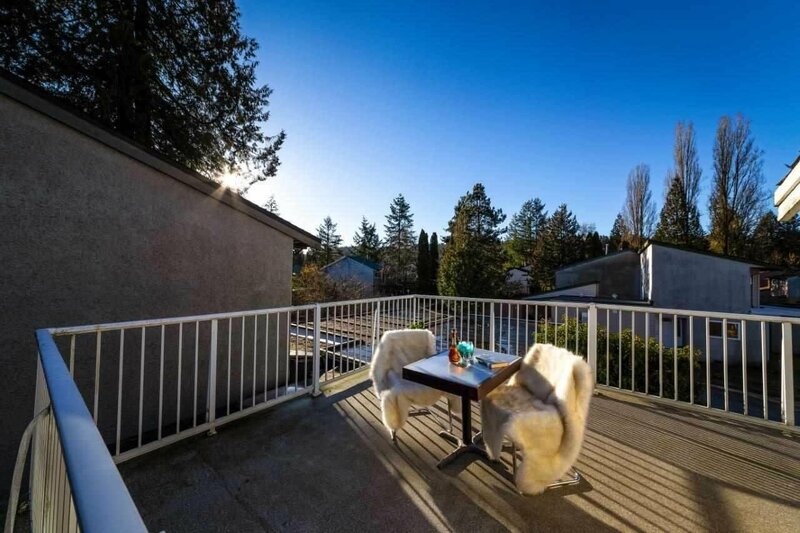 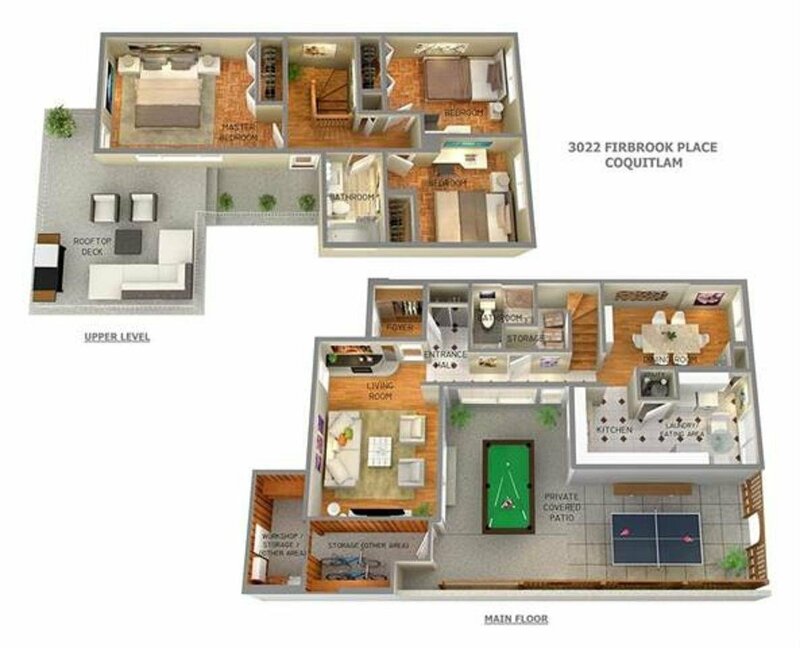 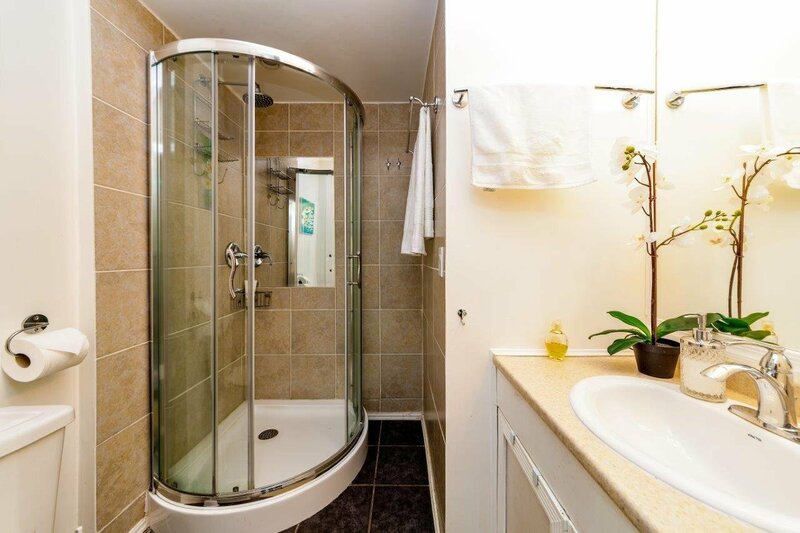 Close to Evergreen SKYTRAIN, Douglas College, Coquitlam Mall, Superstore, Parks, Trails & Freeway, West Coast Express. 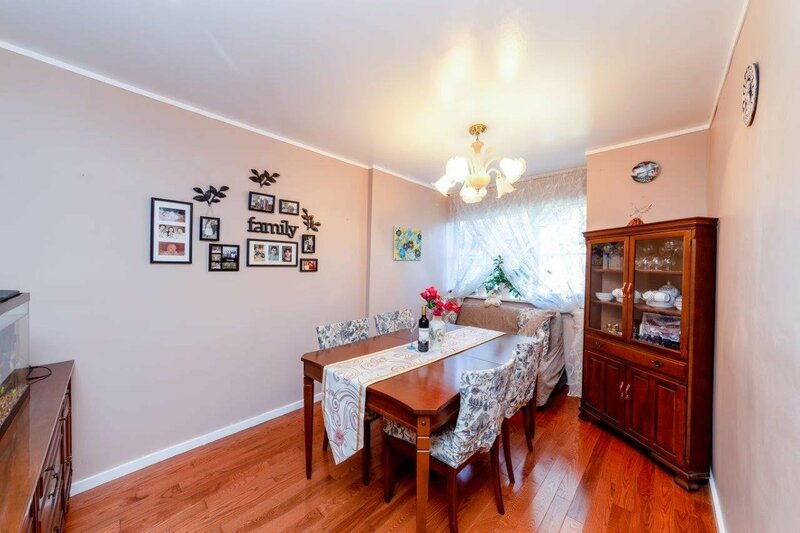 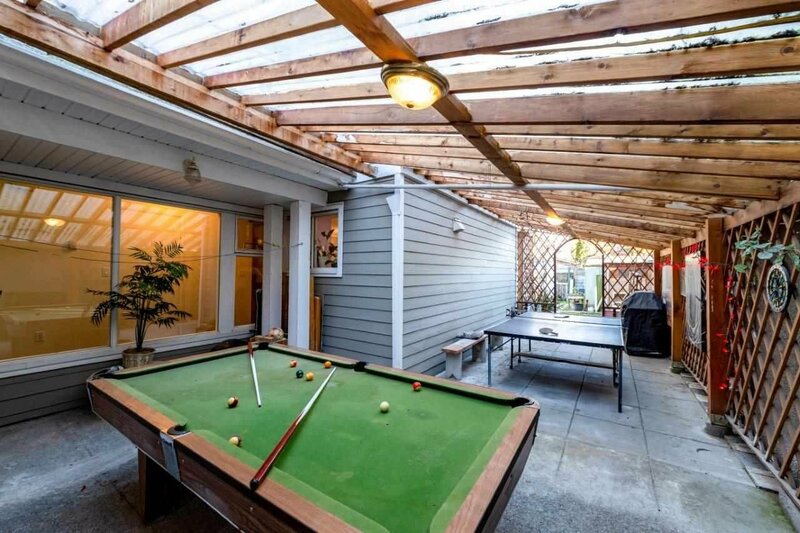 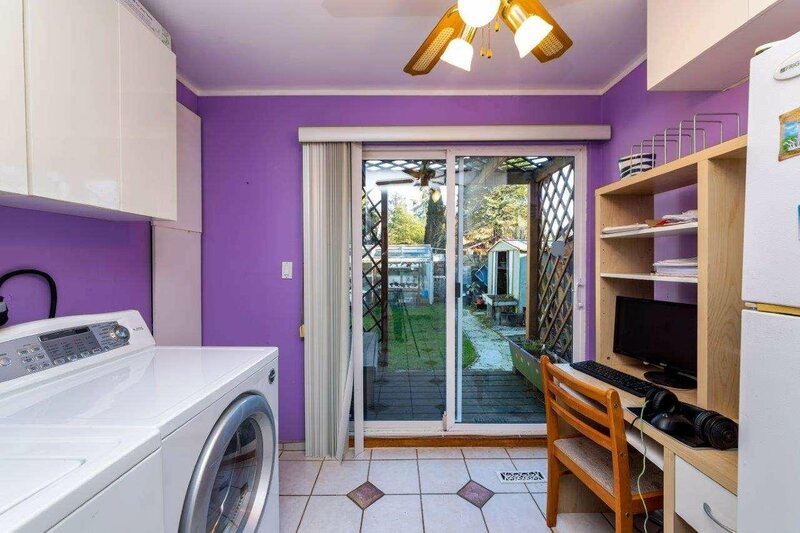 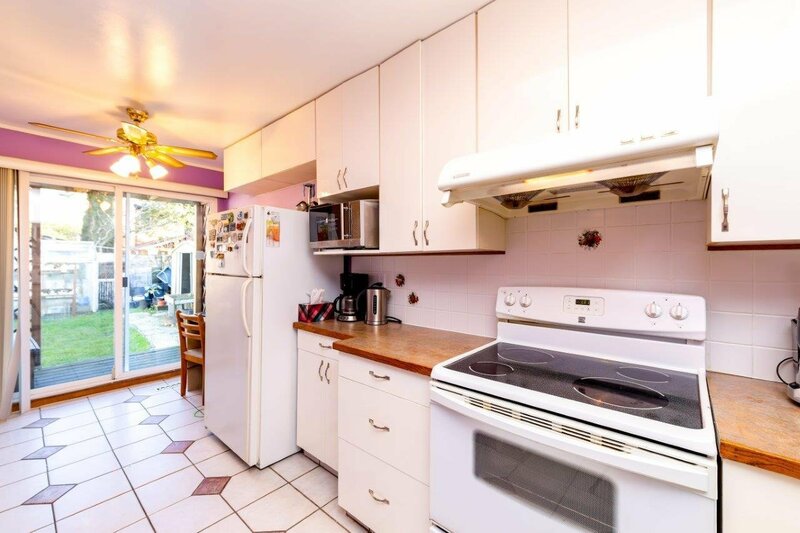 Charming property in quiet cul-de-sac location, fully fenced yard for BBQ and greenhouse, covered private patio (billiard, table tennis), 230 SF ROOFTOP DECK (done with permit by professionals), new exterior walls HARDIE PLANK siding with EXTRA INSULATION. 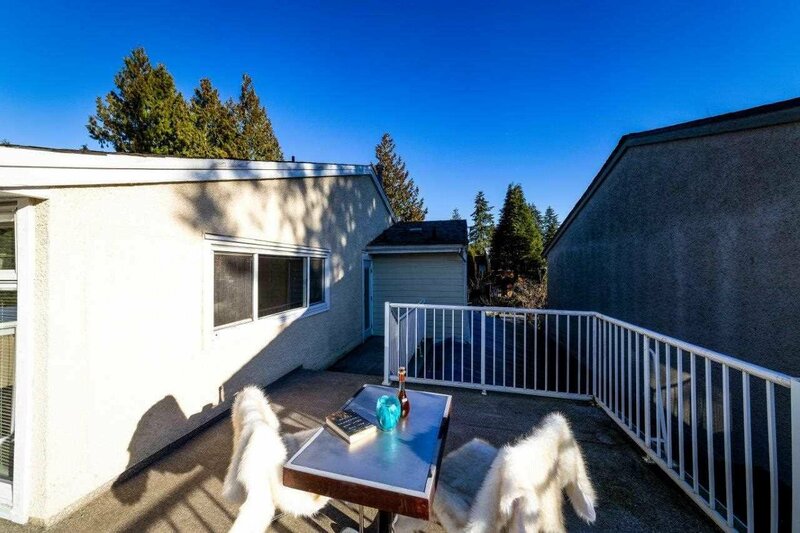 2 storage sheds, newer Hot Water Tank, tile floors, new light fixtures, fireplace and hardwood floors.